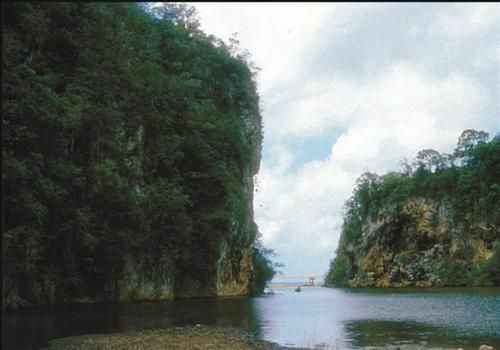 The complex in Baracoa Guantánamo, El Castillo is located in the fortress of Seboruco of Santa Bárbara. 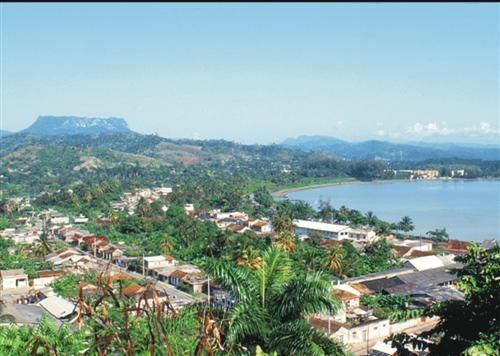 The centre of Baracoa is situated a 5-minute walk from the hotel, offering guests a range of bars and restaurants. 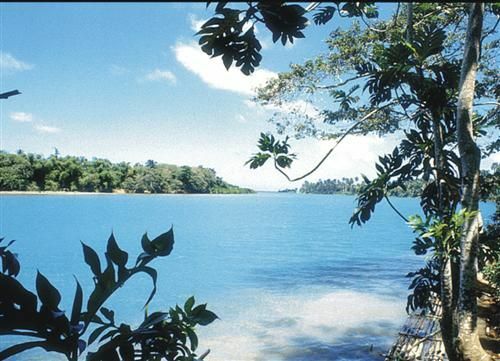 Sandy Maguana Beach is a 30-minute drive away and the complex is just a few kilometres from the city’s airport.Each of the air-conditioned rooms comes with an en suite bathroom with shower, as well as satellite TV, a radio, a safety deposit box and individually adjustable air conditioning. 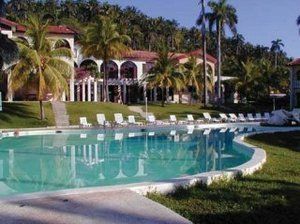 No reviews for Villa Baracoa yet.